Cars 2 Races onto BluRay & DVD! 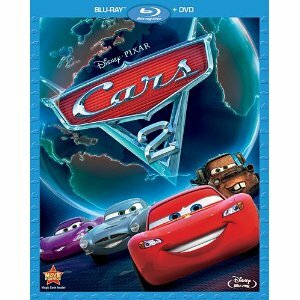 Disney has released CARS 2 on Blu-ray 3D & Blu-ray Hi-Def Combo Pack! In celebration, Disney presents you with brand new Q&A Interviews with the talent and filmmakers, a video clip from the film, tips from the animators and story supervisor, more family-friendly activities and a discount offer for your purchase! 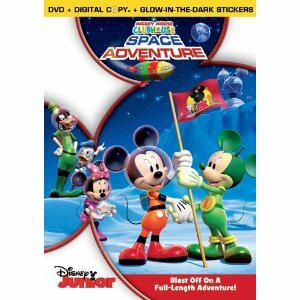 Mickey Mouse Clubhouse: Space Adventure on DVD November 8th! Enjoy these fun new video clips for the new Mickey Mouse Clubhouse: Space Adventure (on DVD November 8th)! Beware Thieving Pirates with Disney's Pirates of the Caribbean: On Stranger Tides! As ye prepare for Halloween with trick-or-treat booty and swashbuckling disguises, consider adorning ye ship with a Pirate-themed pumpkin, courtesy of Disney's PIRATES OF THE CARIBBEAN: ON STRANGER TIDES! Guard ye loot, and ward of the land-lubbers using this skull and crossbones pumpkin carving stencil. But first, me thinks ye should watch & share the carving video below for inspiration! Click here to download the stencil. Cars 2 Will Be Available on DVD and Blu-Ray November 1st! In anticipation for Disney's November 1st release of CARS 2 on Blu-ray 3D & Blu-ray Hi-Def Combo Pack, we present you with a fun feature with the cast and director John Lasseter reminiscing about an exciting experience with their first car… Find all the fun details attached! Also, check out this bonus clip, and these Car Maintenance activity sheets that will be fun to complete with your whole family! Review & Giveaway: Winnie the Pooh DVD/BluRay Combo Pack! You can purchase Winnie the Pooh on DVD/Blu-Ray Combo Pack on Amazon for $16.99! 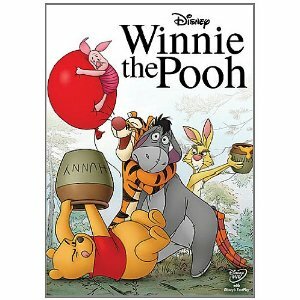 One lucky Giveaways for Mom winner will win Winnie the Pooh on DVD/Blu Ray Combo Pack! Disney's loveable Buddies are back in the spine-tingling movie caper Spooky Buddies. Embarking on a journey to save the world from Warwick the Warlock and the Halloween Hound, this trick-or-treat adventure celebrates friendship, courage, and teamwork. Here are some fun Spooky Buddies Halloween Buddy Cards and Halloween Safety Tips available for download! You can purchase the Spooky Buddies DVD/Blu-Ray Combo Pack on Amazon for $21.99! Thanks to HIT Entertainment/Lionsgate, one lucky Giveaways for Mom reader will win a DVD copy of Spooky Buddies! The winner will be chosen on November 7, 2011. Good luck! 1. 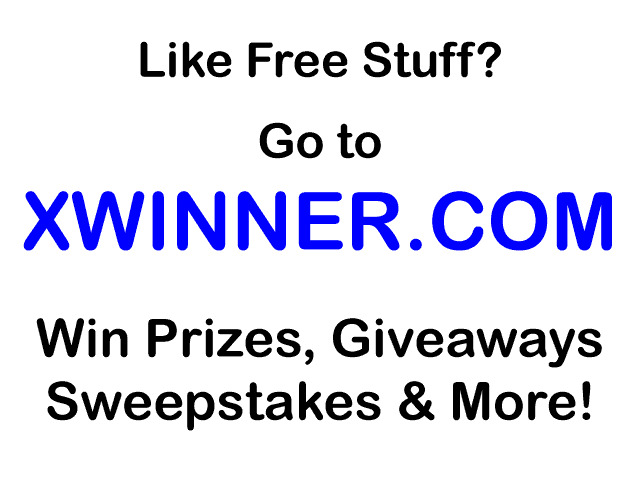 In the Mommy Business is giving away a Seventh Generation prize pack! 2. 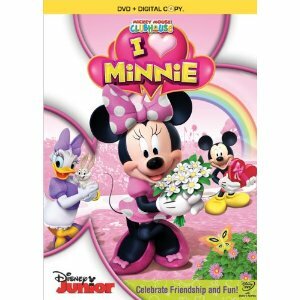 Disney Earth Day giveaway from Because I Said So Reviews. 3. Woolite Complete giveaway from Woman's Day. 4. Pong Phone Case from Because I Said So Reviews.